There are over 14 million people in the UK that can be described as digitally excluded, and the majority of them are older generations. So how do we ensure that Granny stays connected? Speakset is an easy to use voice chat programme aimed at older people. Robots were once a thing of the future - but they're finally becoming an everyday reality. Researchers expect to see a $6.5 billion market for home robotics by 2017. Jibo is a desktop robot that can do everything from take your picture to reply to your text messages. 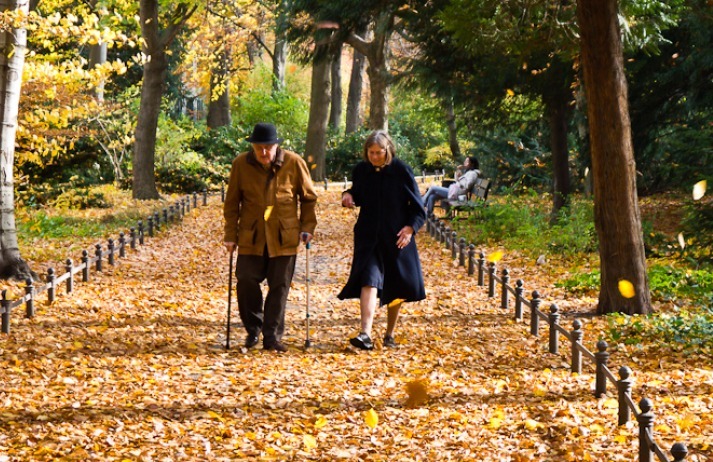 Life 2.0 is an EU-funded project which has developed a series of networked applications to help empower elderly residents to live more independent lives.